A blend of 50% Petit Manseng and 50% Chenin Blanc fermented in oval, egg-shaped, concrete tanks with no malolactic fermentation. After a year the wine is filtered and bottled. 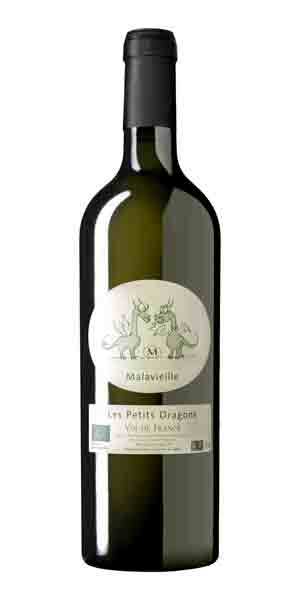 Aromas of peach and apricot, with a light mineral character and perfect balance of ripeness and acidity. This bold white wine will complement a wide range of foods, including fish and shellfish in rich sauces and pungent cheeses.